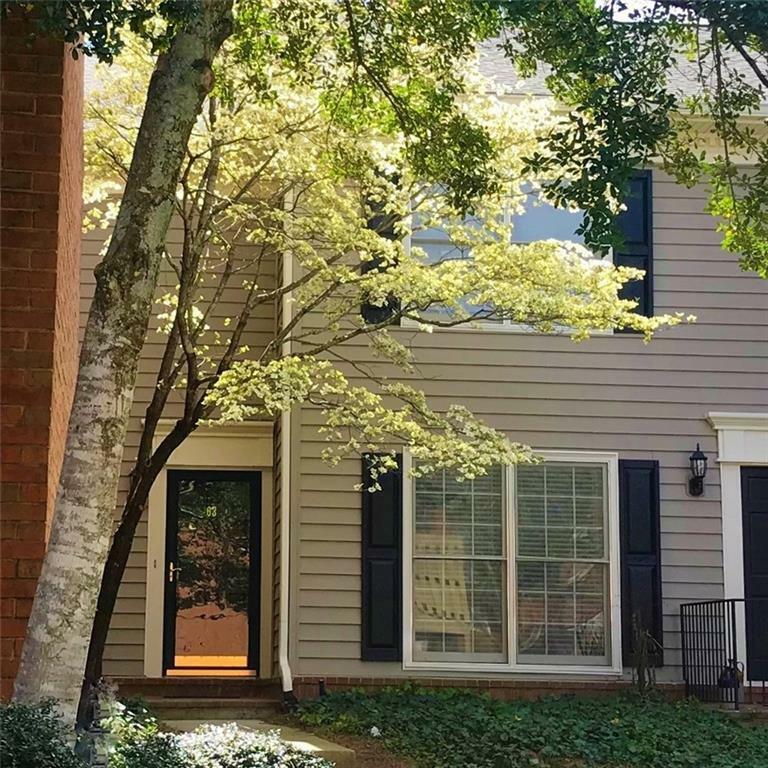 Ready to move in, private, newly updated townhome! 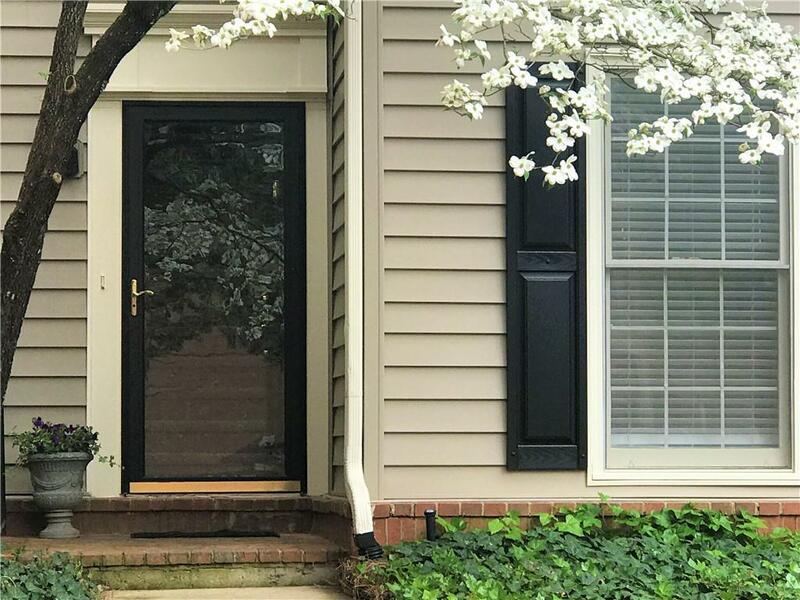 Stunning and spacious and clean end unit has hdwood floors, Chefs kitchen w/granite and stainless appliances, fireside fam room, sunrm/breakfast area, fenced brick patio w/large green space retreat. 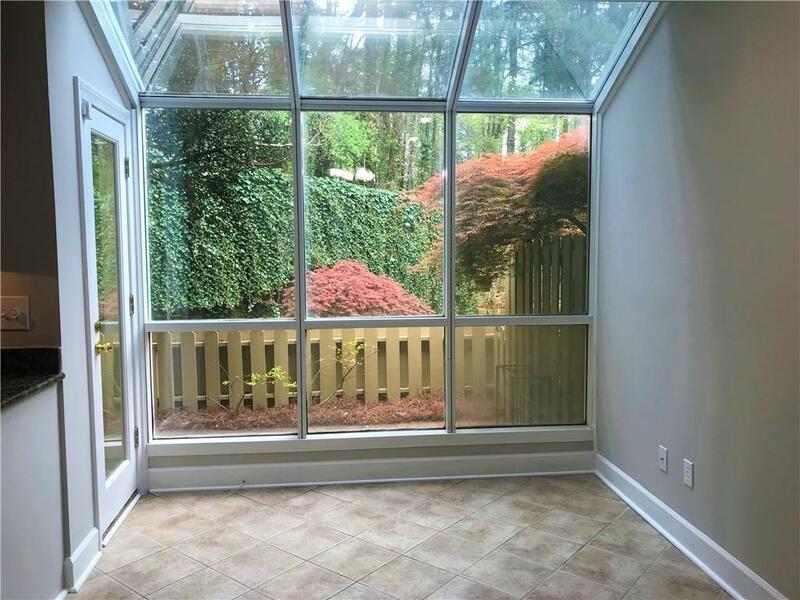 2 newly carpeted bdrm suites upstairs, new paint throughout, laundry incl. W/D, and more! Sought after GATED community has swim/tennis, nature walk, playground, duck pond & extra parking. 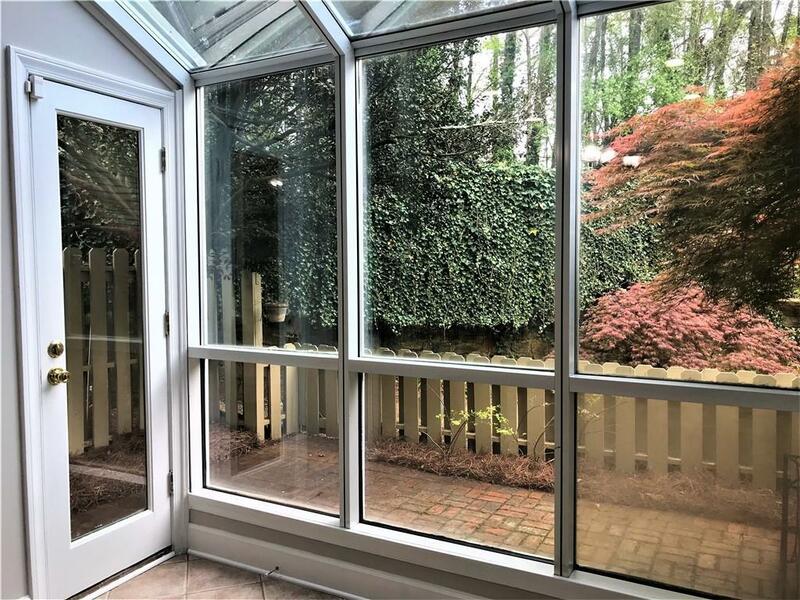 Walk or ride to Marta, restaurants, major retail, many shops & grocery options, Perimeter Mall, corporate offices, hospitals, and more!